The Bass Bot is an analog, monophonic synthesizer and sequencer, an incredible reproduction of one of the most sought-after analog synths ever. The sound is authentic not because of good sampling or modeling, but because it uses identical circuitry: classic transistor-based circuit design, using 21st century technology. The sequencer uses classic step-entry programming, and stores up to 224 editable patterns, as well as 224 bot-generated preset (non-editable) patterns. The Bass Bot holds 7 songs of up to 127 bars, with everything stored in onboard flash memory, which means it will stay there when you turn the unit off. 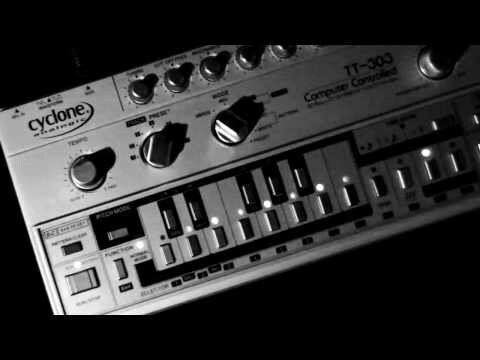 The TT-303 is indispensible for acid and techno house music, great for hip-hop, and just a whole lot of fun! Fatboy Slim says "Everybody Needs a 303! ": here is your chance to get one. 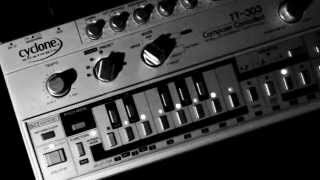 Considering purchasing the Cyclone Analogic TT303 Bass Bot ? Have questions? Ask people who've recently bought one. Do you own the Cyclone Analogic TT303 Bass Bot ? Why not write a review based on your experience with it. What can I say that hasn't been said before. Amazing clone. Amazing bit of kit. 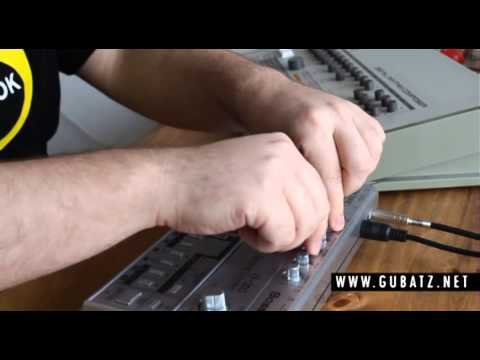 Sounds exactly like the original tb-303 by Roland. And if you can't be bothered with the built in keyboard sequencer, just hook it up to midi and play it in your controller keyboard: just remember to think like a 303 does ( if you know what I mean ) Next day delivery, too! 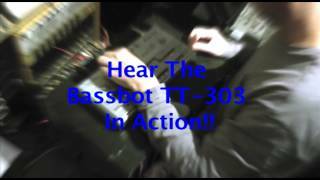 Seen a video for Cyclone Analogic TT303 Bass Bot online or have you own video? 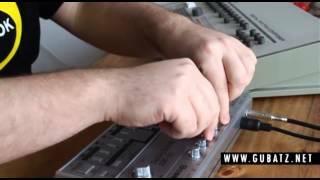 Check out Cyclone Analogic TT303 Bass Bot on DJkit.com!